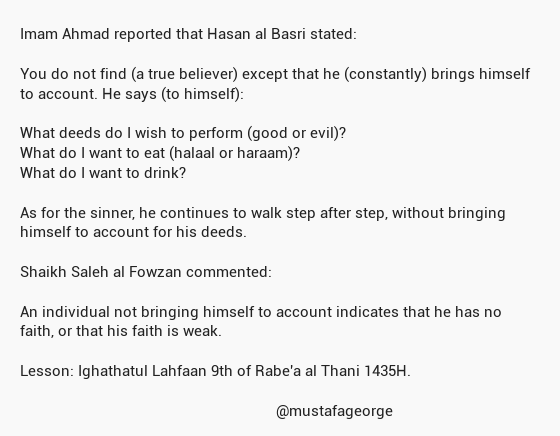 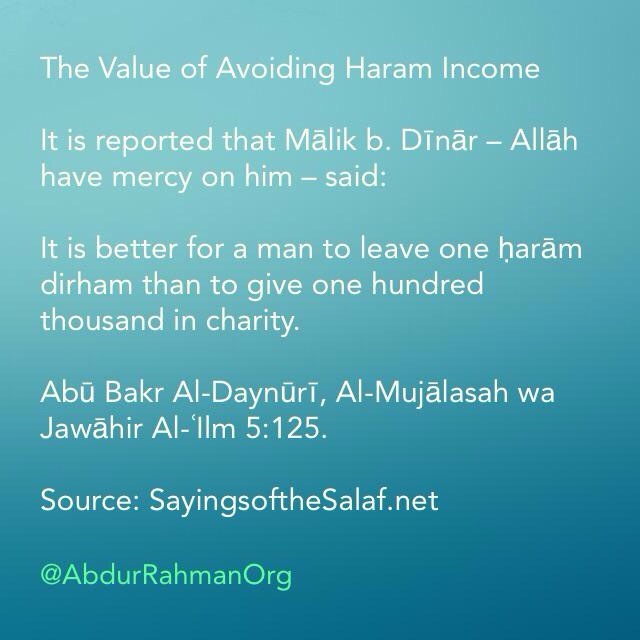 Daily Benefits · Daily-Hadith · Quotes from Sunnah · Wealth. 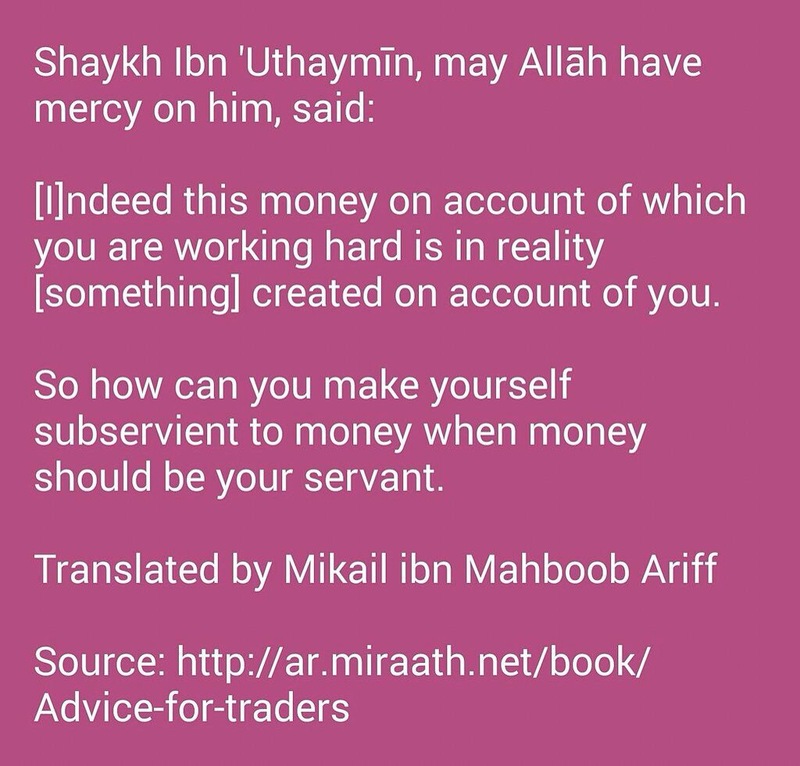 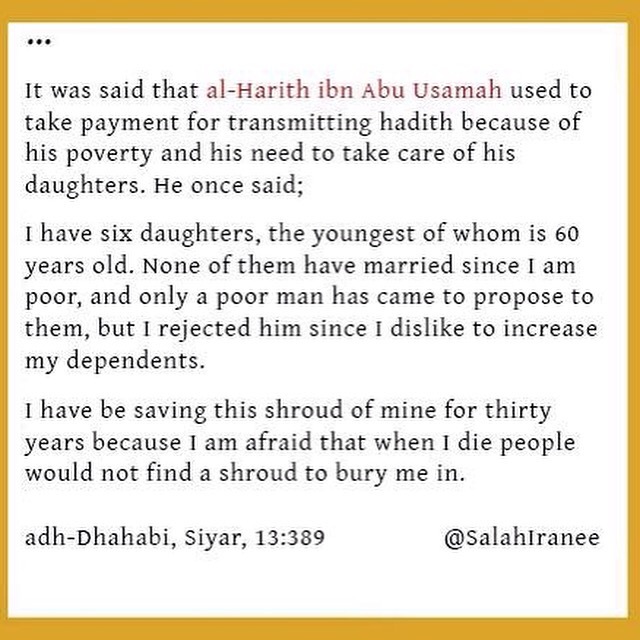 Quotes from Salaf · Wealth. 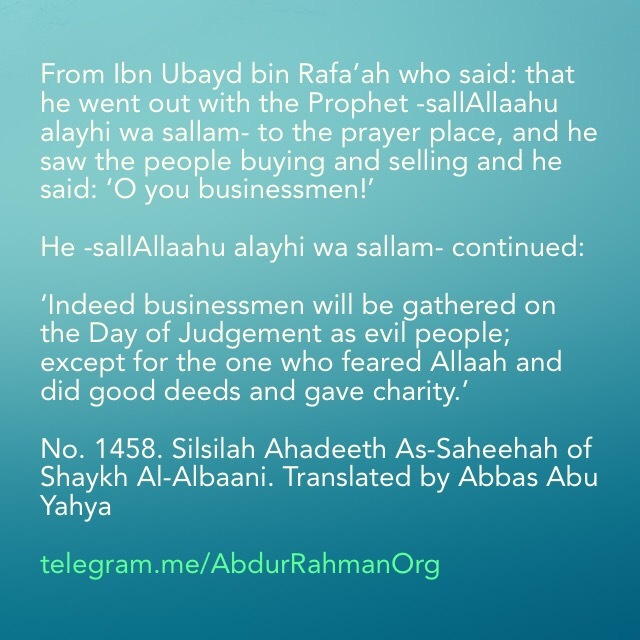 Charity · Quotes from Salaf · Wealth. 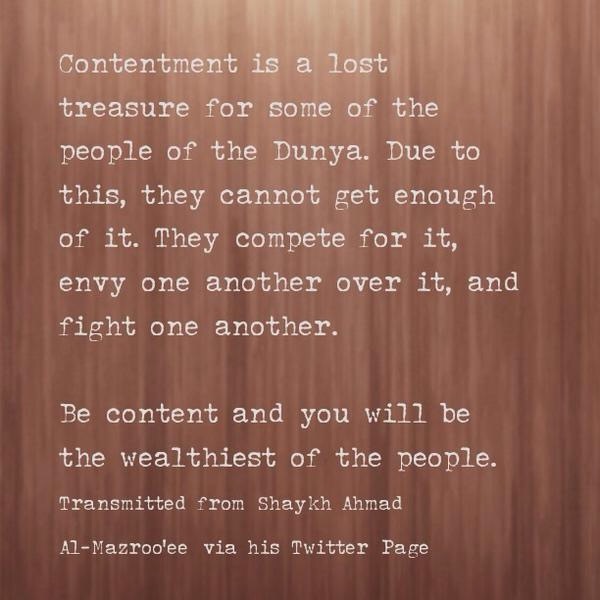 Daily Benefits · Dunya · Quotes from Salaf · Wealth. 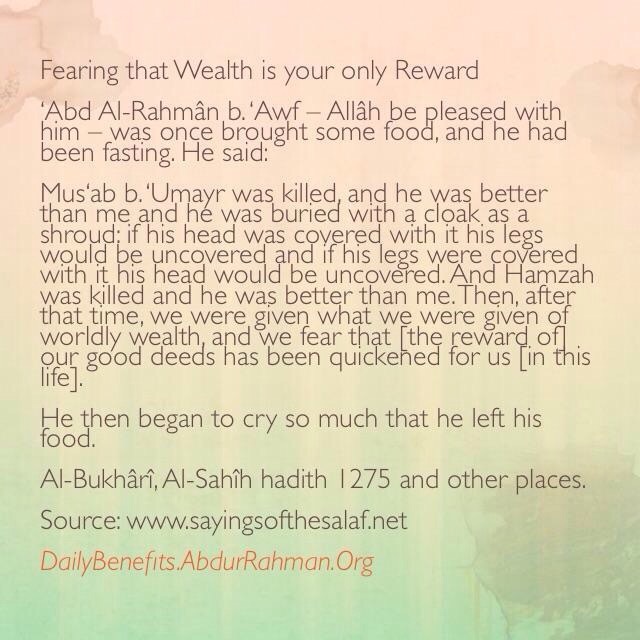 Daily Benefits · Quotes from Salaf · Wealth.